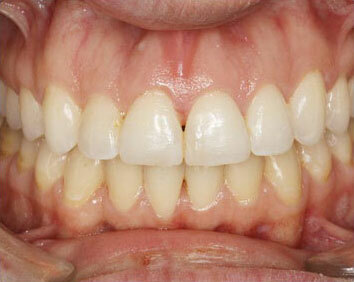 Creating one beautiful smile at a time. 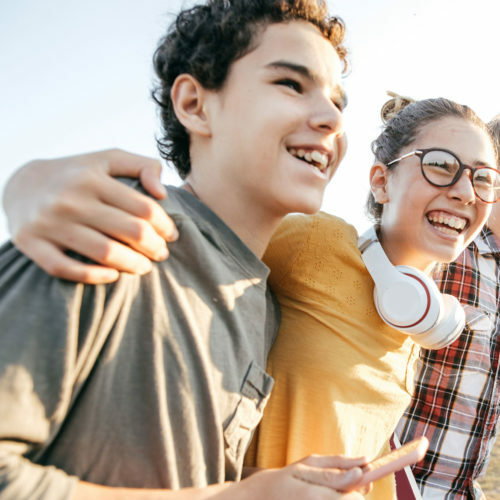 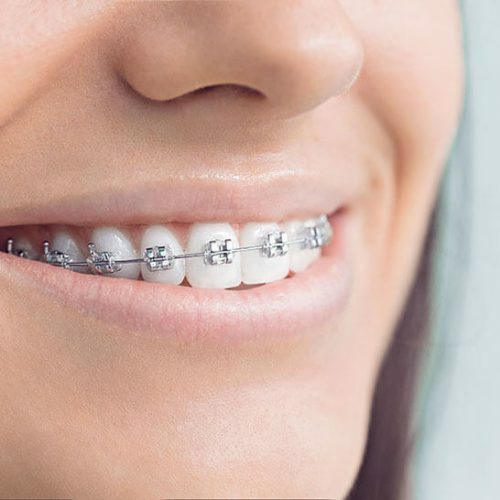 Orthodontic treatment not only corrects crooked and malpositioned teeth, but it also plays an important role in the improvement of overall oral health. 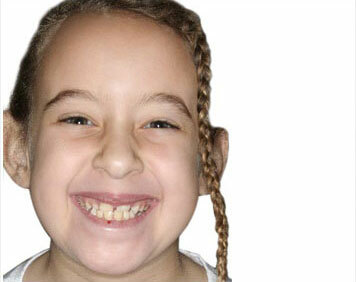 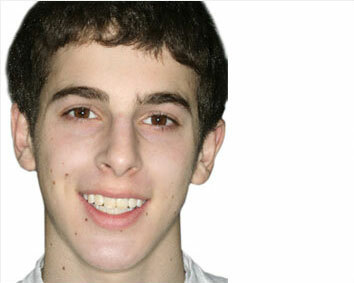 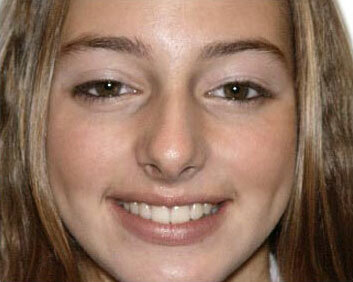 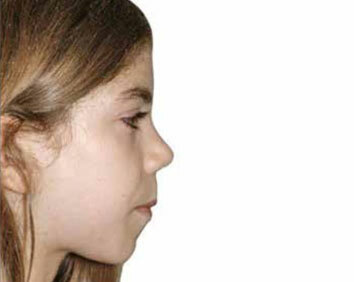 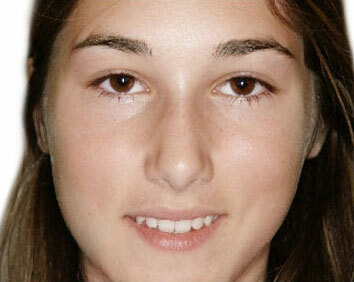 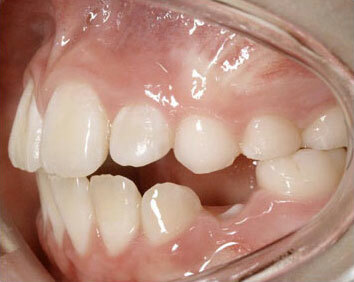 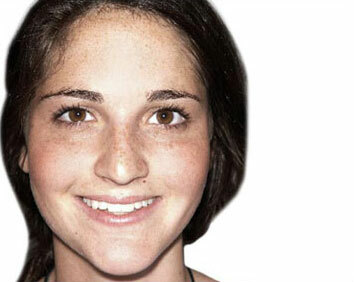 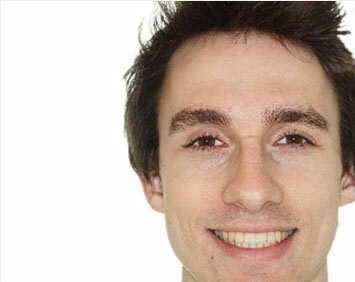 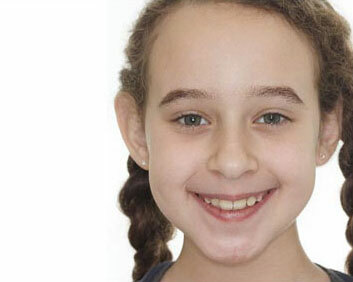 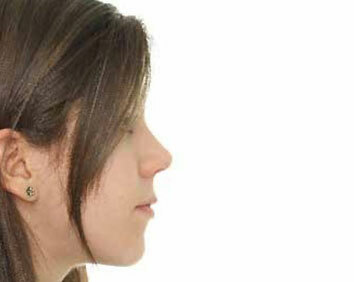 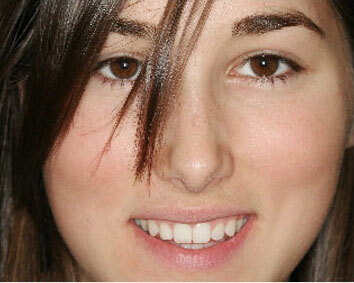 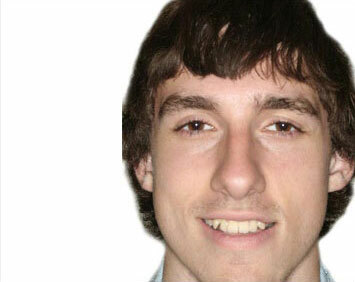 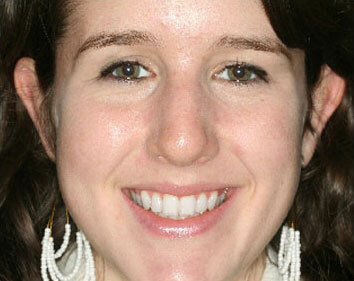 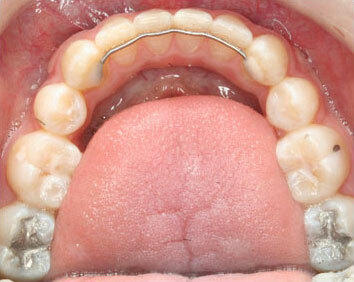 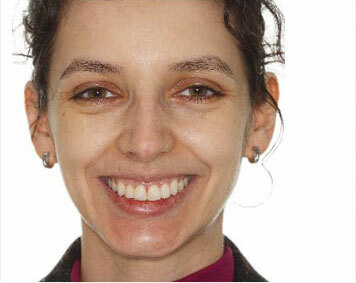 Our goal is to achieve balance and harmony between the teeth and other facial structures. 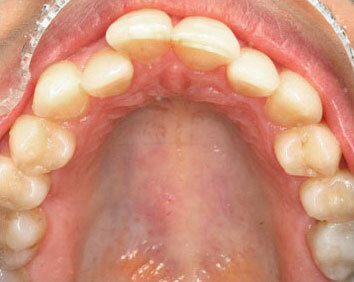 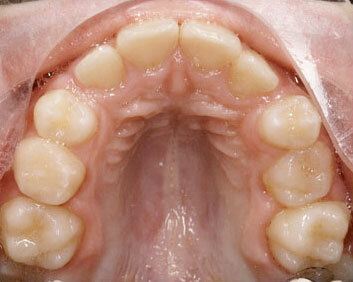 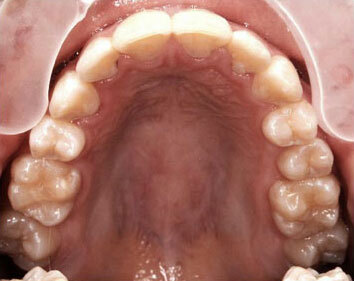 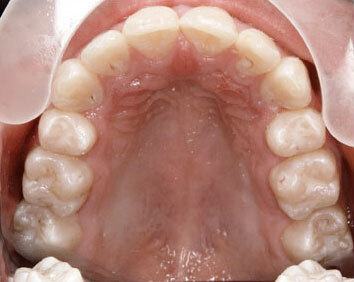 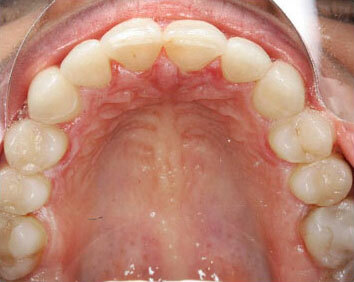 crowding and anterior open bite. 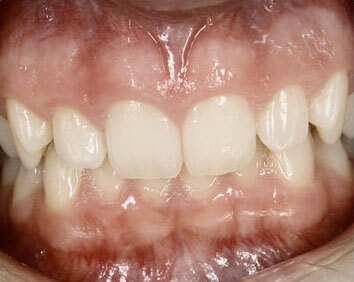 Incognito® lingual upper appliances to correct crowded and impacted cuspid. 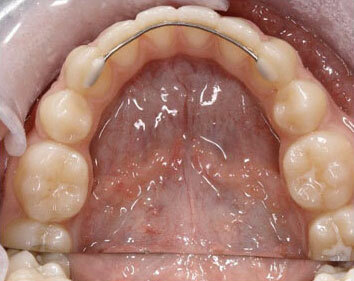 Extraction of two upper premolars to correct crowding in the upper dental arch. 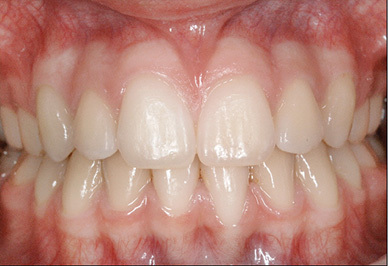 Non-extraction treatment to develop more ideal tooth angulations, to decrease a deep anterior overbite and to improve dental aesthetics. 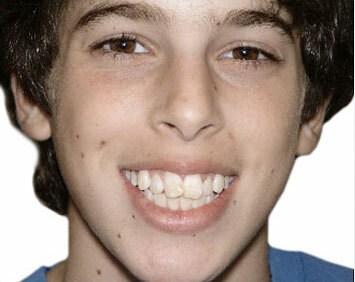 Orthodontic treatment in combination with jaw surgery to develop better occlusion (bite), improved dental and facial aesthetics and symmetry. 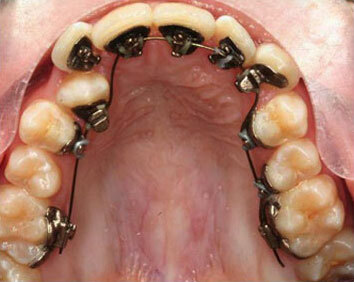 Extraction of four premolars to reduce dental protrusion and crowding. 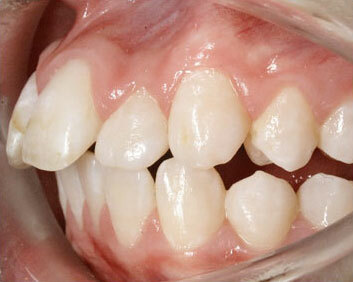 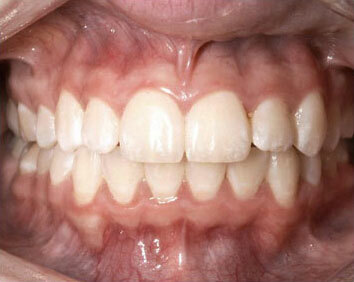 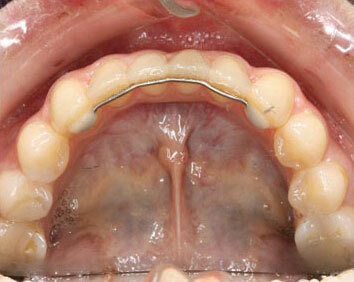 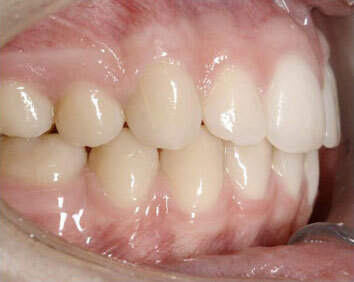 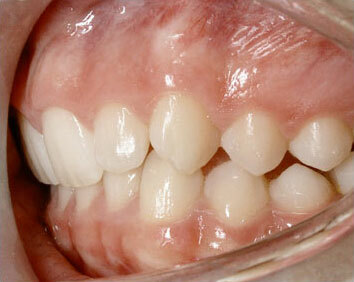 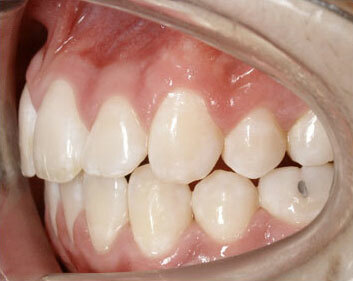 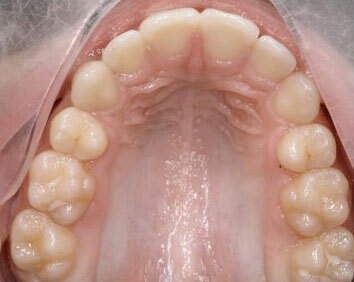 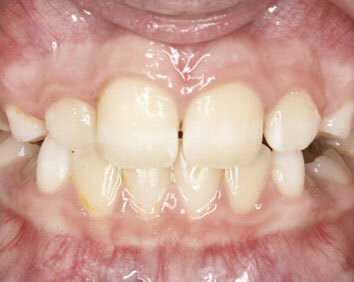 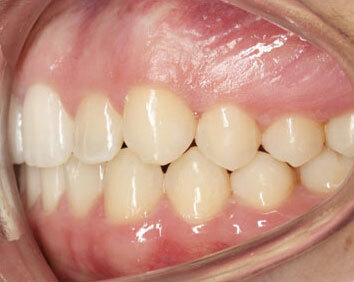 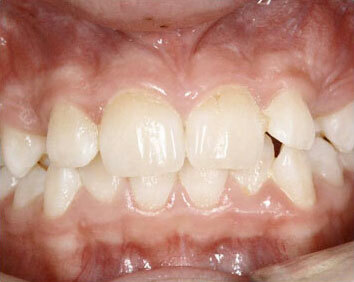 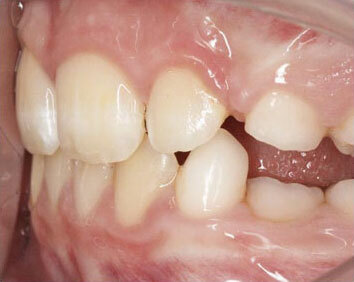 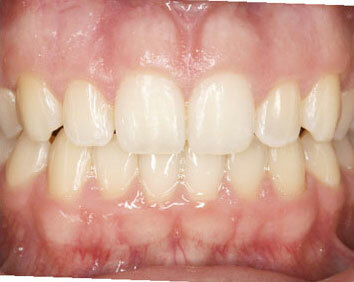 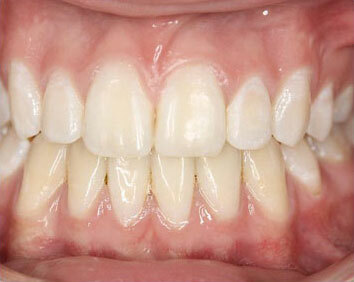 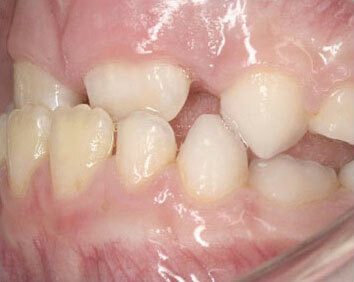 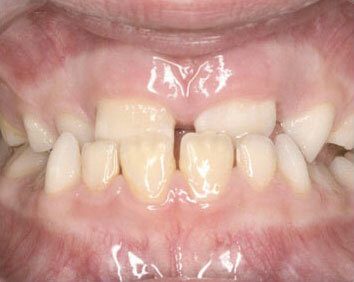 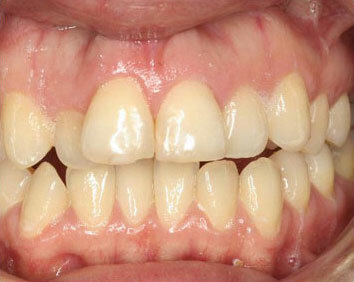 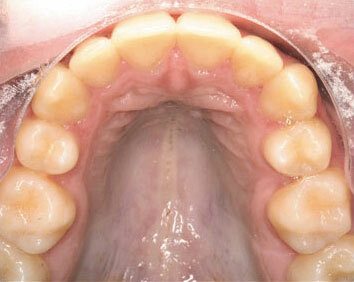 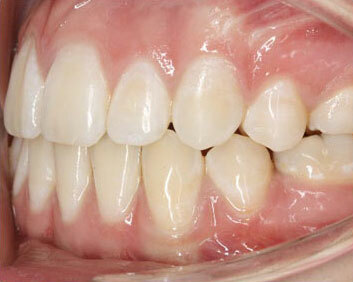 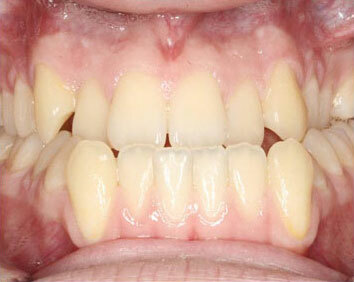 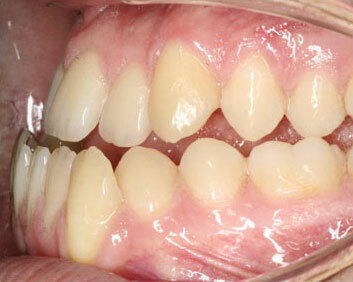 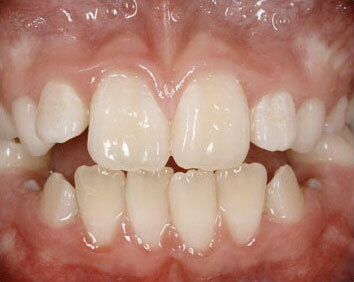 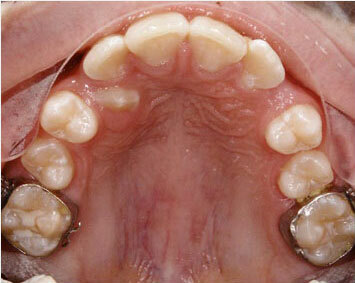 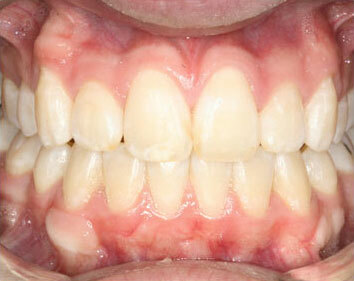 Non-extraction adult treatment to correct dental crowding and protrusion.